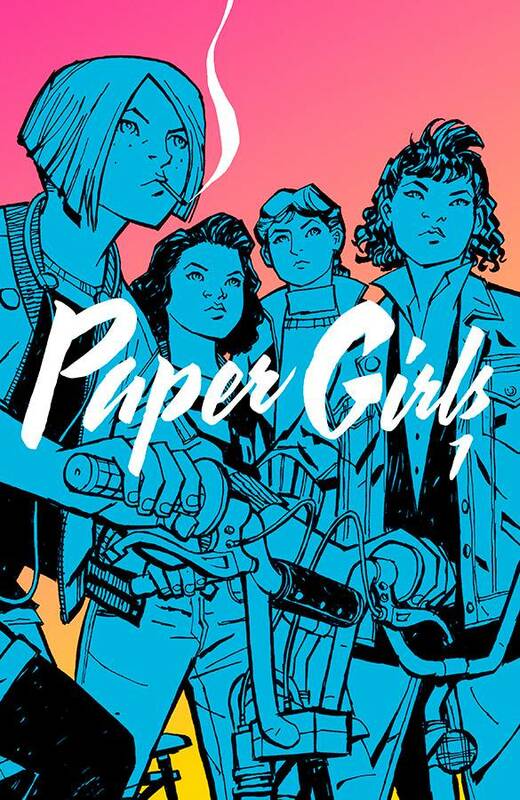 This week CBLDF is excited to offer donors the brand-new Paper Girls Volume Two Hardcover, signed by Brian K. Vaughan and Cliff Chiang to benefit CBLDF! You can donate today to grab the latest edition of the award-winning series, collecting issues #11-20, and signed by its creative team! We’re also offering: our Paper Girls x CBLDF Exclusive Pin Set; Paper Girls Volume One Hardcover, signed by Brian K. Vaughan and Cliff Chiang; and Paper Girls Volume One TP, signed by Cliff Chiang! Don’t wait–donate today to grab your own signed edition of this incredible series, and support CBLDF’s important First Amendment work! 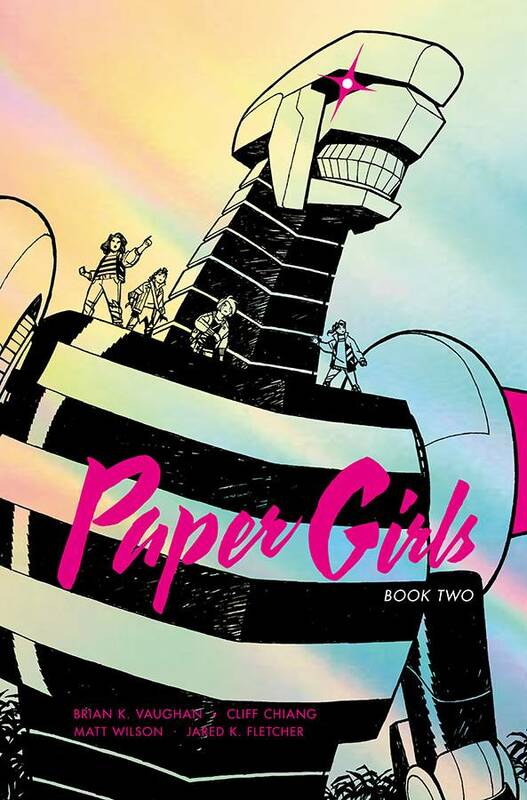 Paper Girls Volume Two Hardcover, signed by Brian K. Vaughan and Cliff Chiang! 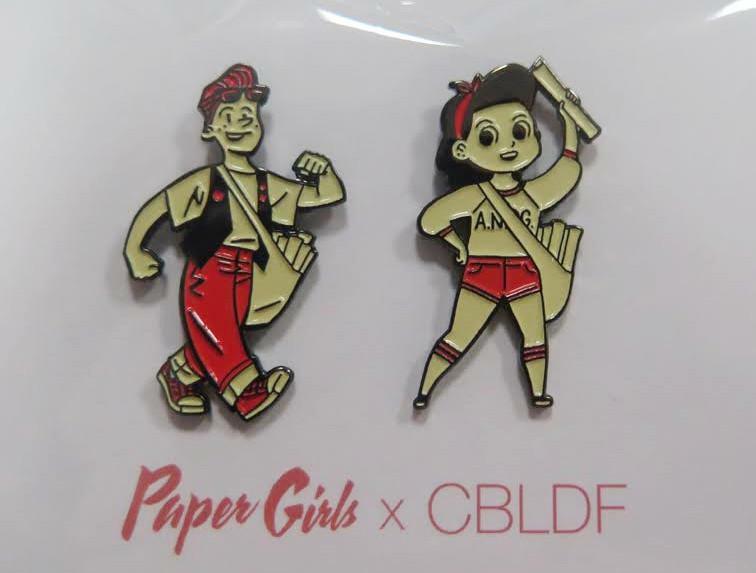 Paper Girls x CBLDF Exclusive Pin Set! 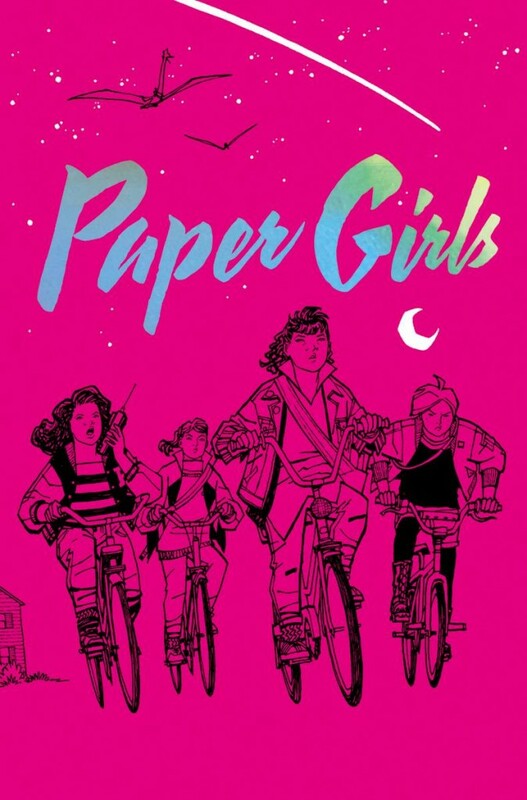 Paper Girls Volume One Hardcover, signed by Brian K. Vaughan and Cliff Chiang!